Birkenstocks are my new obsession, I love them! I used to think they were the ugliest shoes in the world but now I can't get enough. They're the perfect mix of casual but really quirky and kind of cool. 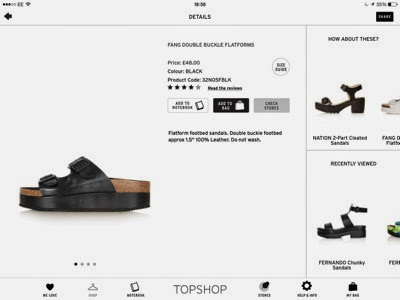 These double soled Birkenstocks are just incredible! 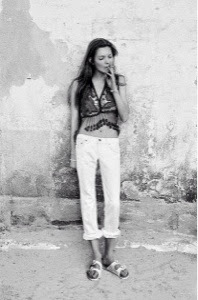 The amazing Kate Moss wearing her Birkenstocks withal punchy trousers and a crop top. 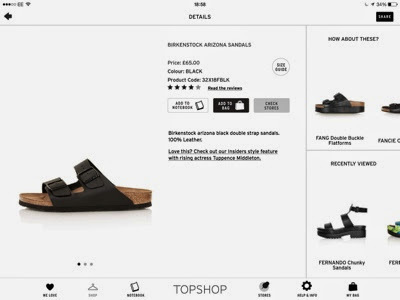 Topshop has the best selection of Birkenstocks and at pretty decent prices as well ranging from £26 to £65. 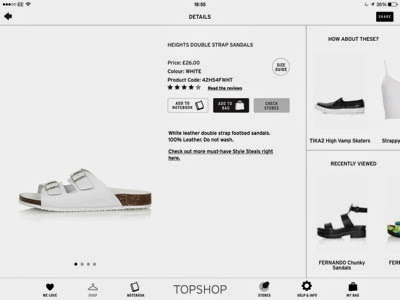 Still not sure how I feel about Birks but am definitely warming to them. It is perfect for summer !